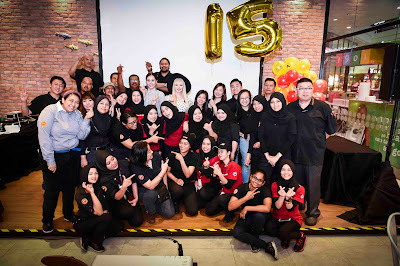 The Manhattan FISH MARKET Turns 15 Fish-Tacular Years! Inspired by the Fulton Fish Market, which was once located below the iconic Brooklyn Bridge, The Manhattan FISH MARKET, an award-winning casual dining restaurant that serves you only the freshest, lip smacking American style seafood, celebrates its 15 years in town! Known for its flaming seafood platters, The Manhattan FISH MARKET commemorated this milestone at the recently renovated outlet in Subang Parade, treating the brand’s loyal guests to a seafood galore, performances by local songsters and fun games - truly making a family fun-filled affair! 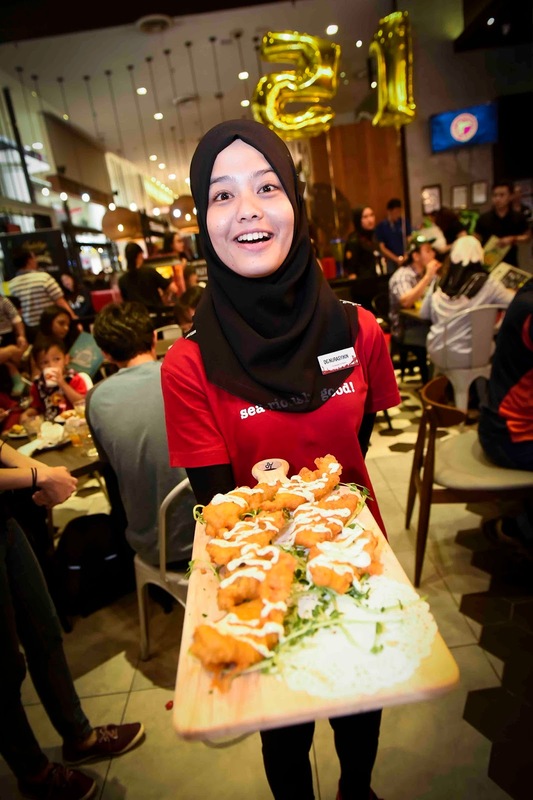 First launched in November 2002 at Mid Valley Megamall, Malaysia, The Manhattan FISH MARKET has seen incredible growth and expansion since. George Ang, Dickson Low and Dr Jeffrey Goh, founders of The Manhattan FISH MARKET saw an opportunity to serve the market’s demand for an American style seafood cuisine, a kind of fish and chips and has since grown from few outlets in 2002 to more than 70 outlets in 14 countries. 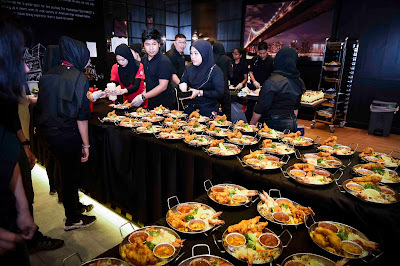 Over the years, The Manhattan FISH MARKET has expanded its menu to a myriad of seafood cuisines from the original Manhattan Fish ‘N Chips, a signature product to the legendary Manhattan Flaming Seafood Platter that has become synonym with the brand. Having received numerous awards, the brand sustained its reputation of affordable tasty seafood and exceptional dining experience by revisiting all the basics - quality seafood, excellent service, enjoyable ambience and great value to the guests. 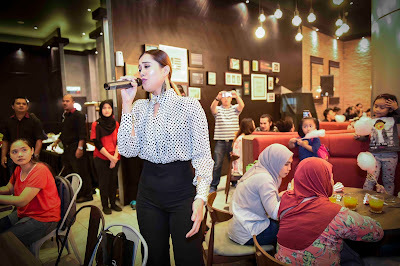 Speaking on the success of the restaurant chain, “From our humble beginnings till now, our values and focus have not changed, which is always putting our people first. Some of our staff have stayed with us since day one. 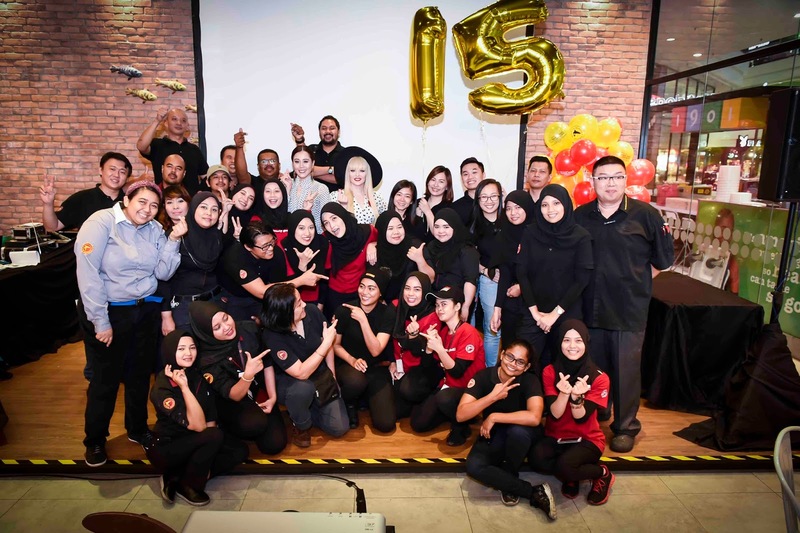 The clear differentiation between us and other restaurant groups and how we could grow so fast was creating a culture where we put a lot of emphasis on taking care, understanding, engaging and always listening to our people. It now shows in the success in just 15 years,” says George Ang, Group CEO and Co-Founder of The Manhattan FISH MARKET. 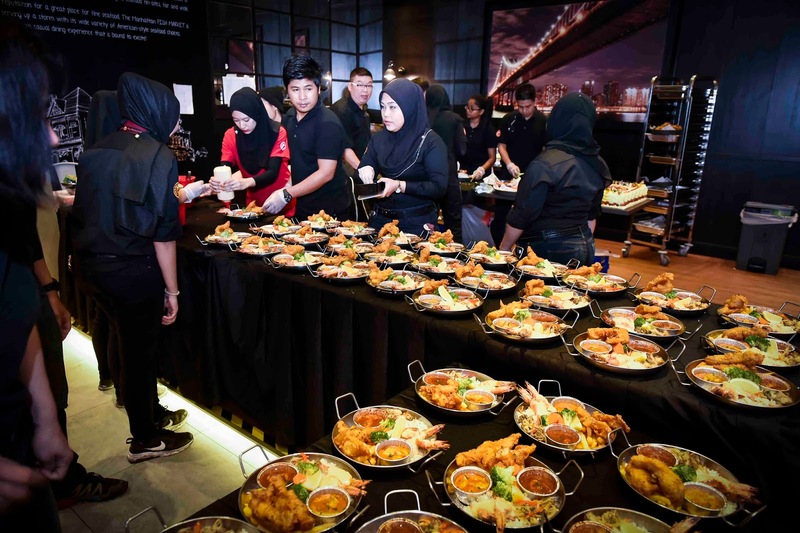 The fin-tastic event kicked off with 3 flaming prawn platters as a token of welcome to respective guests and a gastronomical dish with a wide array of specialties, showcased in 5 different cooking styles: grilled, fried, baked, poached and flamed. 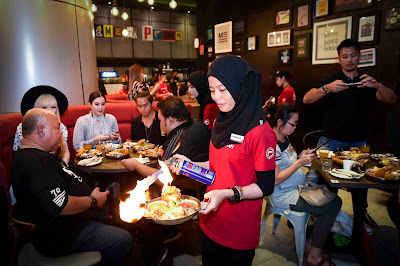 To celebrate this 15 year milestone, The Manhattan FISH MARKET will be running the Battle of The Flaming Claws campaign starting from the 16th of November whereby guests can enjoy three different premium seafood platters such as Canadian Lobster, King Crab and French Crab at the price of RM119.90 (before GST) each. So be sure to not miss out on this!